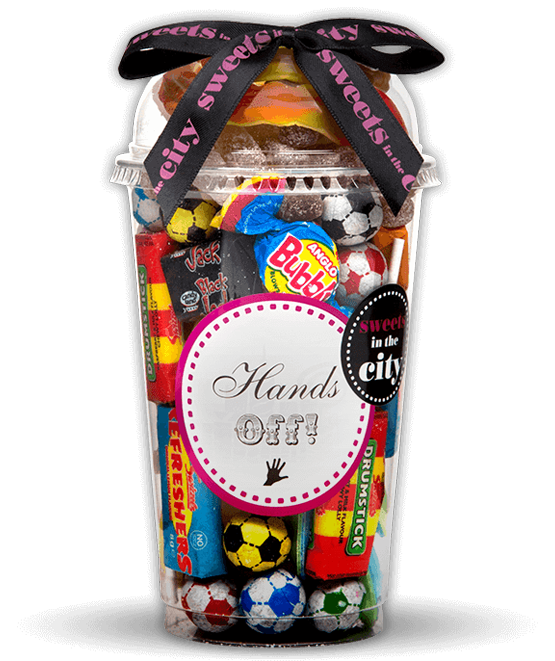 Filled to the brim with well-loved retro sweets, this Hands Off! 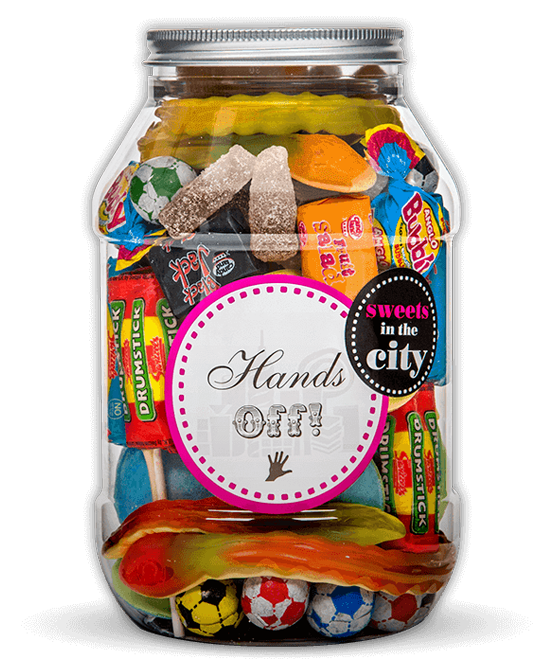 jar makes the perfect sweet stash for people who don't like to share. 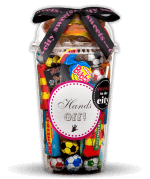 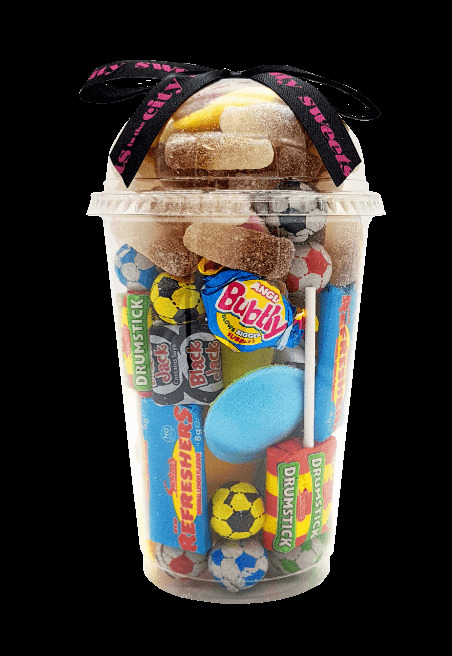 Whether this superb sweet stash is a treat for yourself or a gift for someone else, we're confident that our sweets will be more than satisfactory!